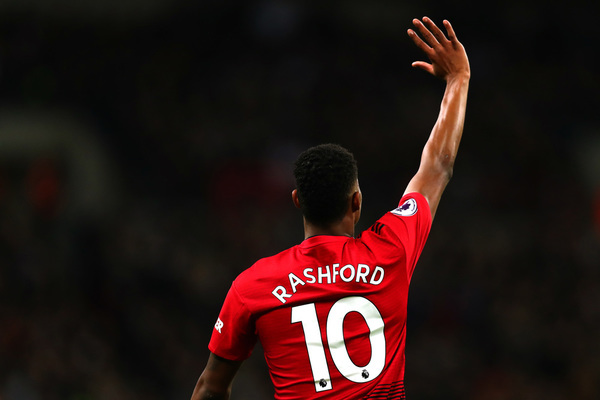 Home > FOOTBALL > New deal for Rashford? Manchester United are in talks with Marcus Rashford over a new contract worth £150,000-a-week. The Mirror report the 21-year-old is set to double his current wages with his club preparing a new deal to fend off interest from Europe’s elite. The England international has six goals and three assists in his last nine games with the report claiming Real Madrid and Juventus have cast envious glances in his direction.